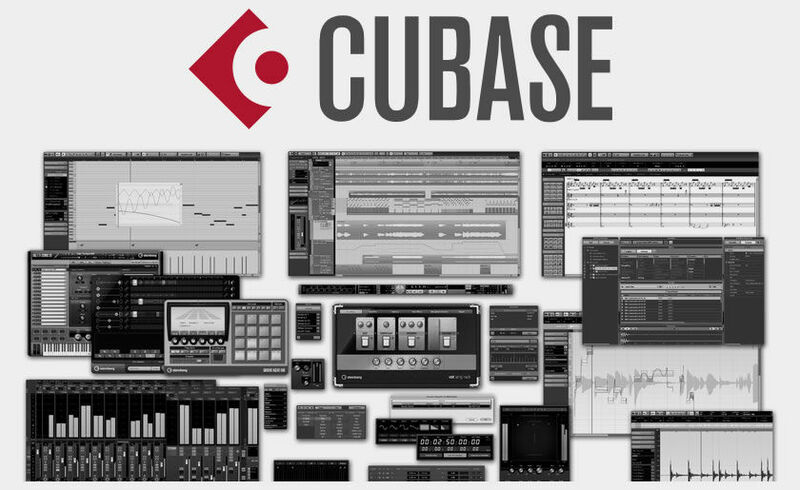 Cubase is a music production all-in-one solution, one of the most well-known and used music software. It was developed by Steinberg and it has almost any tools and instruments you need in the music production process from recording through editing and arranging and also mixing and mastering part of things. It was released in April 1989, the first version, called Cubeat and a little bit later Cubit being just a midi recording and midi arranging multi track software developed for Atari ST computers. Nowadays, Cubase is a complete DAW (Digital Audio Workstation), a full option music software solution for OS X or Windows powered computers. More info and also download links for Cubase you can find on the official product page on Steinberg.De. A compressed history you can read here on Wernerkracht.Com. was added in our Music Production Glossary Database on July 20, 2016 and it has received till now 660 views. The article tries to bring you an idea of what is "Cubase", or at least, a definition of the term: "Cubase".